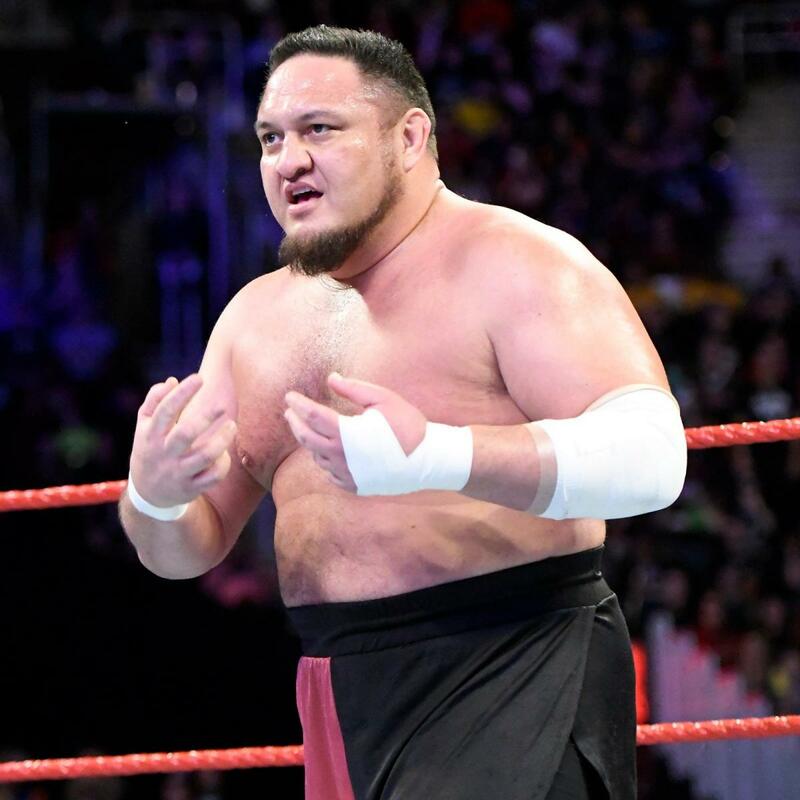 In the latest episode of The Wrestling Observer Newsletter, Dave Meltzer is reporting that WWE Superstar Samoa Joe will not be back from injury until mid-March, as he is not being advertised on the Madison Square Garden show scheduled for March 16th. If shoe does in fact make his return in mid-March, that would indicate that he will be back in time for WrestleMania 34, being that the show takes place on April 8th. It is not known currently was exactly WWE has planned for Joe upon his return. Originally Joe was slated to work a program with John Cena prior to his injury, but those plans could have been scrapped all together by now. Speaking of the March 16th, Madison Square Garden Live Event, matches announced already for the show include Brock Lesnar vs. Kane vs. Braun Strowman for the Universal Title, The Miz vs. Roman Reigns for the IC Title, and John Cena vs. Elias.